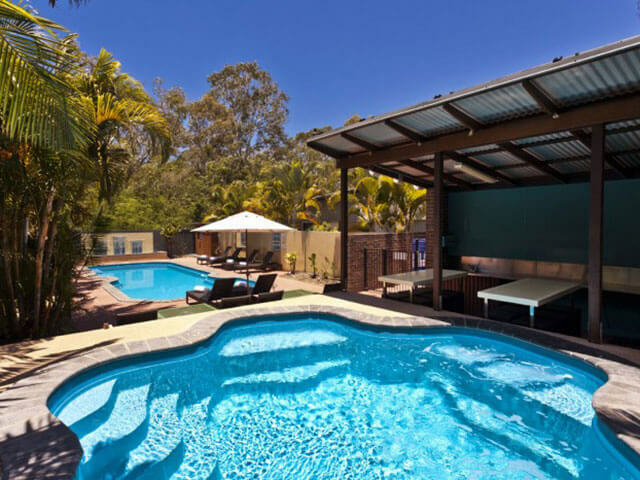 The Best Western Quarterdecks Retreat is located close to the Great Sandy Straights Marina and all whale watch departures from Hervey Bay. A 4.5 star venue, Quarterdecks offers quality accommodation and excellent service. 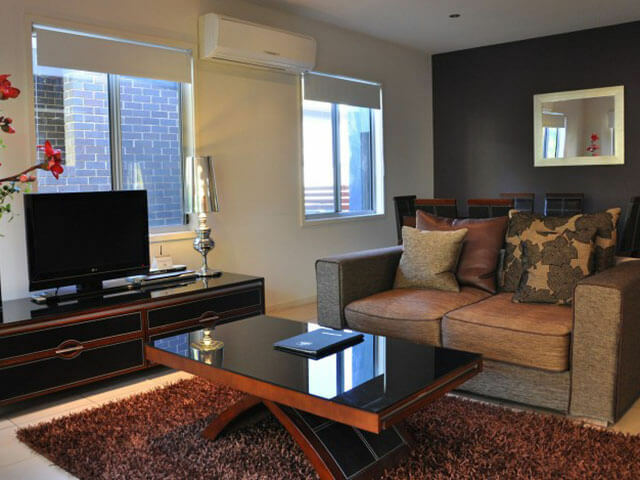 The retreat is collection of secluded self-serviced apartments. 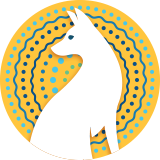 Whilst close to the marina, restaurants and shops you will need a car. Courtesy transfers can be arranaged to pick you up and drop you off for your whale watching cruise. 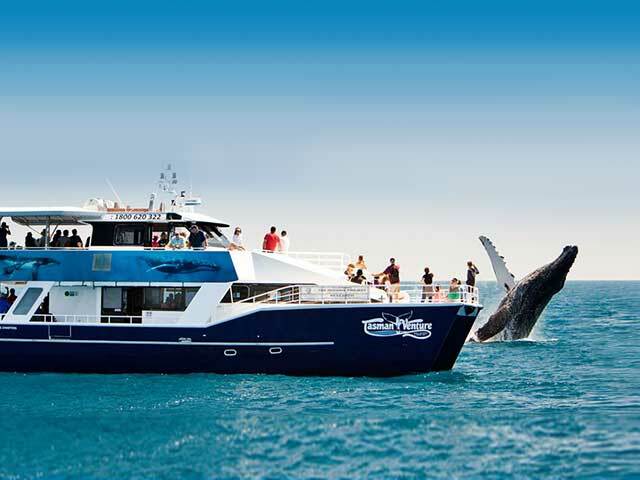 Each package includes your choice of whale watching cruise combined 2 nights Hervey Bay accommodation at Quarterdecks Retreat.